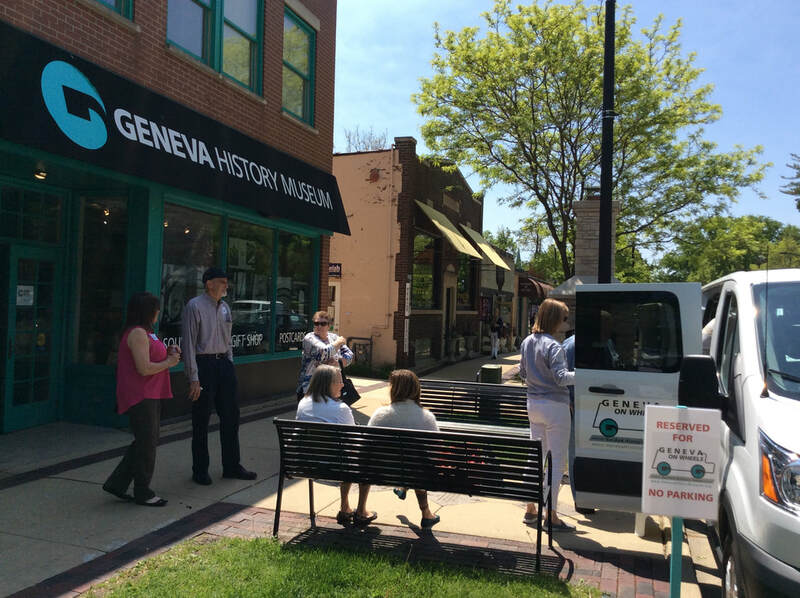 The Geneva History Museum is a nonprofit organization with a mission to preserve and share Geneva’s evolving story while inspiring and engaging the community. Discover Geneva’s rich history in our Main Gallery “Geneva’s Story,” an exhibition including rare artifacts, large super graphics, interactive iPads and a replica Fargo Theatre. 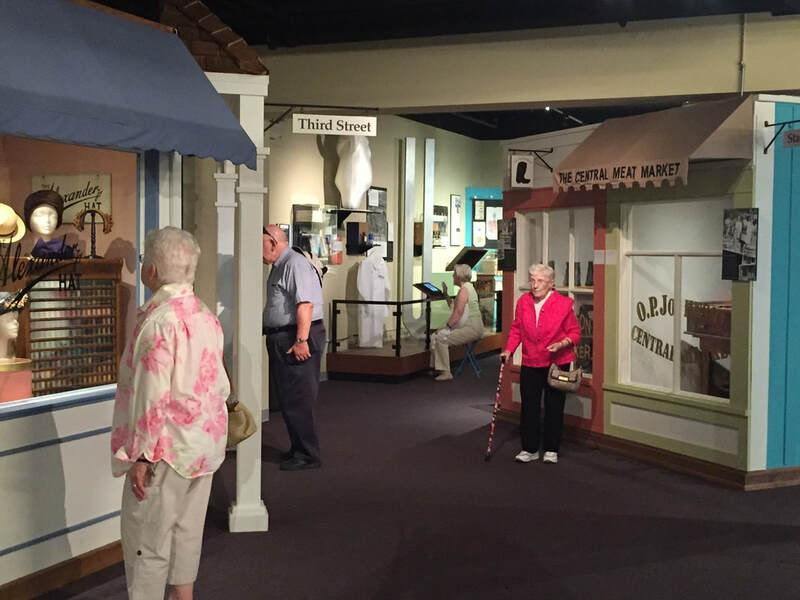 Visit our Feature Gallery which hosts traveling exhibits, and self-designed exhibits on topics relating to Geneva’s history. 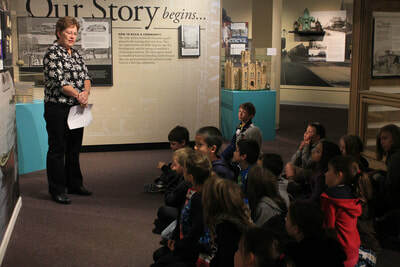 Be inspired by Museum educational programs including monthly Brown Bag series and guest speakers. 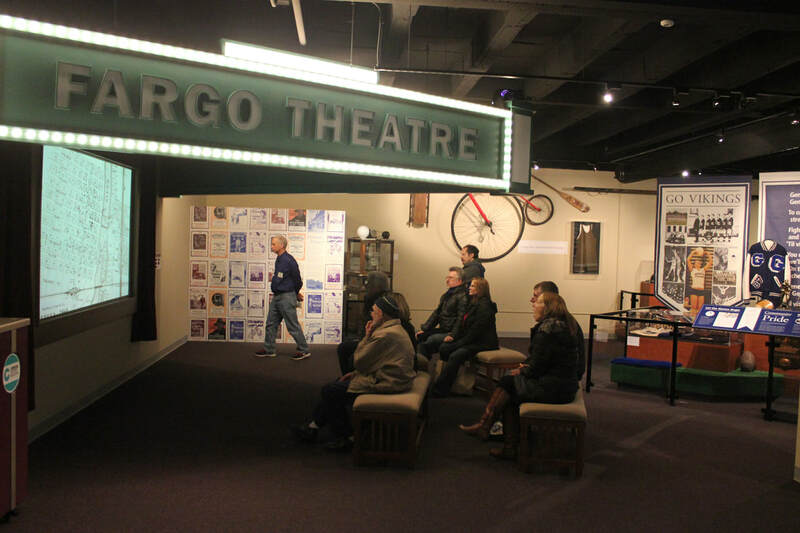 Bring the Museum to your group with a variety of programs of photographic displays and stores from our archives. 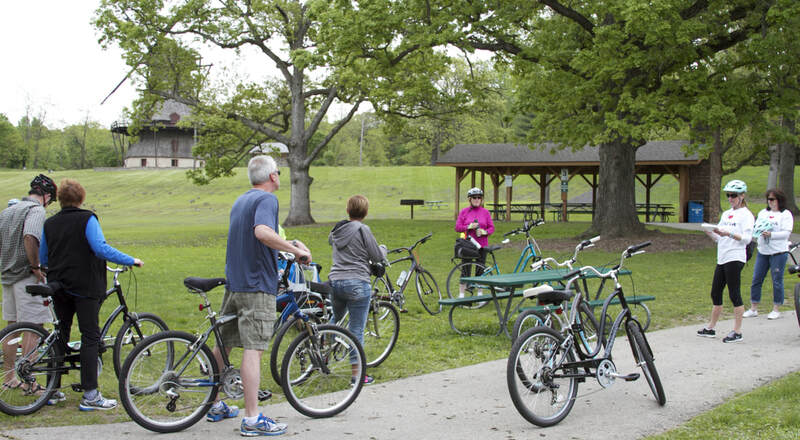 Geneva on Wheels tours offers guided van, bike and walking tours with different routes to choose from. 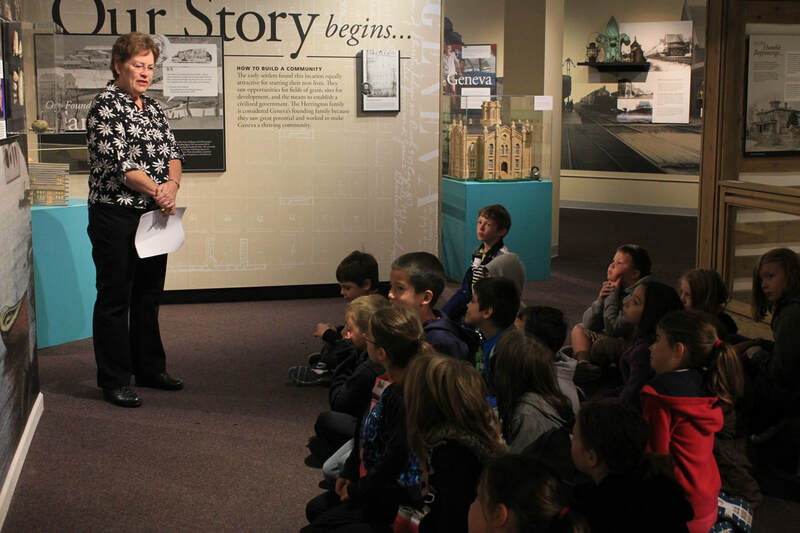 Explore Geneva’s history further with a Museum researcher in our Archive Reading Room. 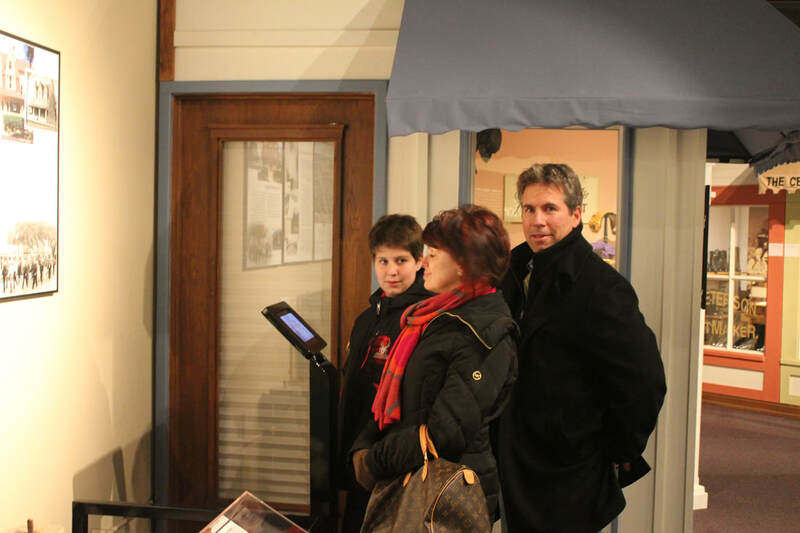 With staff assistance, visitors can access thousands of documents, photographs, maps and reference materials to research family genealogy, building/property information and businesses. Visit our Gift Shop with unique Geneva souvenirs including t-shirts, postcards, crocks, mugs and hand-painted ornaments. 11 a.m. to 4 p.m., Tuesdays through Saturdays.